Registration is now open and we hope all of you will be planning on heading on over to see How the Best is Done at IMSS. We have a packed program with something for everybody and a slew of exhibitors eager and willing to visit with you about their latest innovations. We have registration forms available for Individuals as well as for Institutions. But my favorite way to register for the seminar is Online…quick and easy! 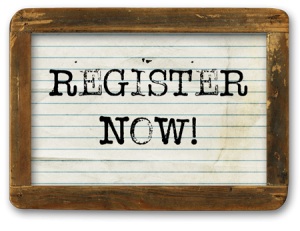 Register today and don’t delay because the Late Registration fee kicks in on September 23rd. We look forward to seeing everybody there. Yee-Haw! Find more information and the forms HERE.